Est. 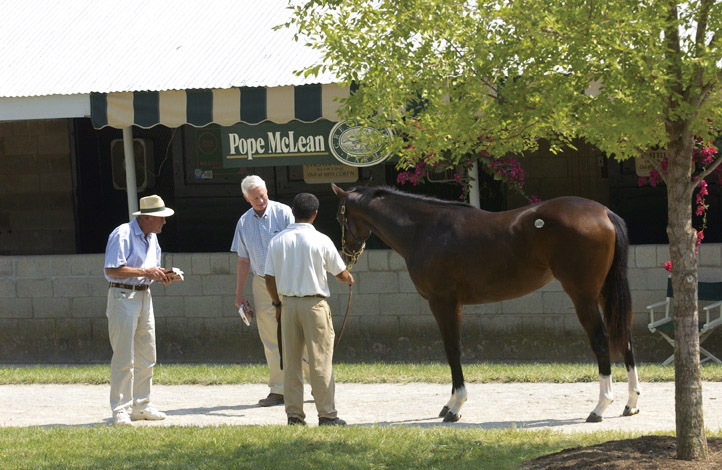 1970 – Approximately 50 years of knowledgeable horsemanship & quality service. Built on performance, integrity & work ethic. 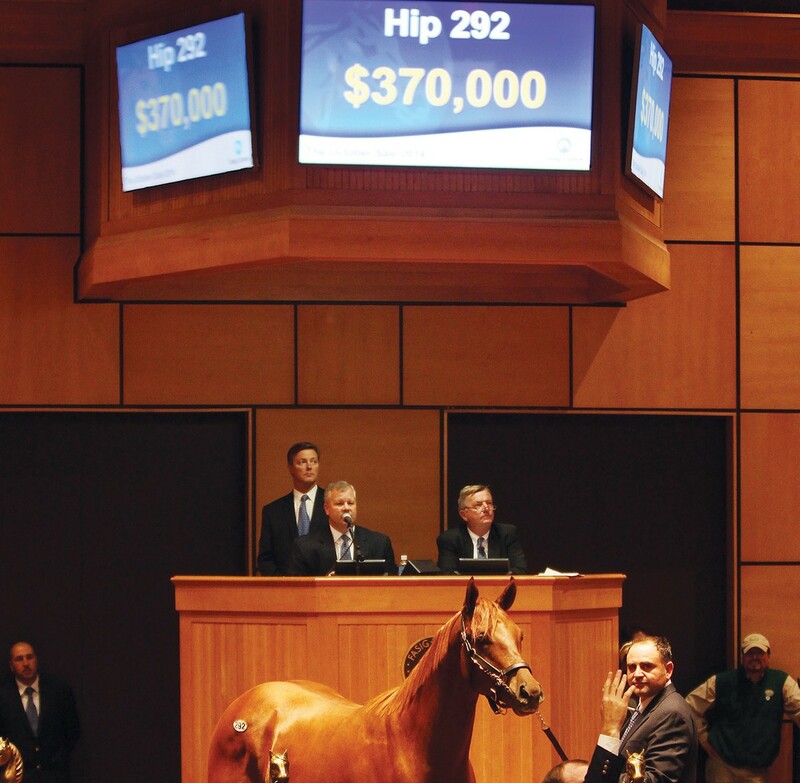 With 250+ Stakes Horses to its credit, Crestwood attracts a deep & loyal buying bench. 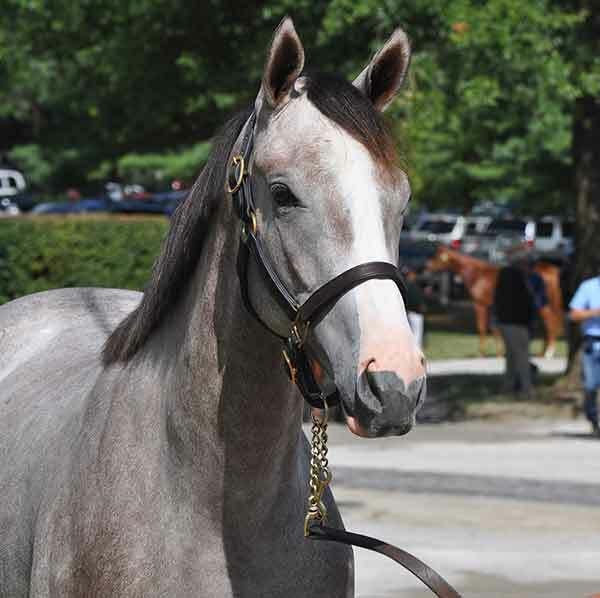 Crestwood has sold multiple $1,000,000+ horses at auction, and hundreds of $100,000+ horses. Large enough to secure optimal sales positioning; rightsized so that YOUR horse’s exposure is maximized. Competitive commission schedules, flexible/creative plans, etc.